As the region continues on a path toward positive transformation, crime rates are gaining increased attention. Discover how new policing tactics are showing promising results for our region’s strategic renewal. 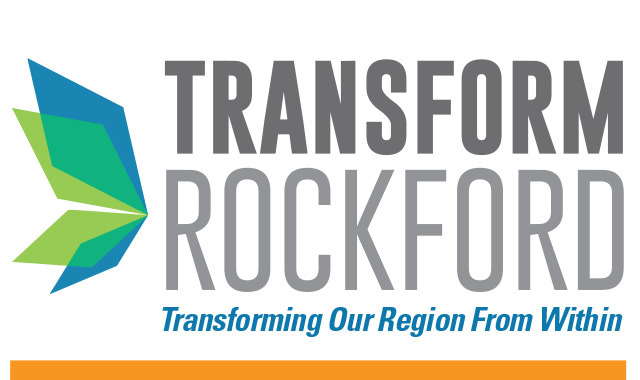 The nonprofit Transform Rockford, leading a movement to strategically revitalize our region, has spent the past five years connecting bold ideas with community actors on many fronts, including crime. Now that the city of Rockford has released its 2017 crime data, there are promising signs that improvement strategies are gaining results. Police recovered about 242 guns last year – a promising statistic, O’Shea says, because it demonstrates fewer guns on the streets. The murder rate dropped, as well, but already the new year has begun with several high-profile homicides. O’Shea says he’s reluctant to use murder rates as a true benchmark of crime. O’Shea believes the recent improvement in crime statistics was influenced by three major factors, starting with his strategy of focused deterrence and community engagement. Since he arrived on the job in 2016, O’Shea has worked to build alliances with ordinary citizens, attack crime at its root causes and target the “worst of the worst” criminals. Work continues on a high-tech intelligence center at the department’s District 2 office, on Broadway Street, where officers are using technology to further solve crimes and monitor offenders. Among its many tools, the center can pull camera feeds from key thoroughfares around the city. O’Shea hopes the center will someday have the capability to connect to video systems at partnering homes and businesses when crimes are committed nearby. Expect those numbers to drop in the coming year, as the mayor’s new Office of Domestic Violence and Human Trafficking Prevention steps into action. Derived in part from work at Transform Rockford, the office is managed by Jennifer Cacciapaglia, a key member of Transform Rockford’s crime “spoke” team who most recently targeted domestic violence in a nonprofit role. For more information about the effort to Transform Rockford, visit transformrockford.org. This entry was posted on Tuesday, April 3rd, 2018 at 11:59 am	and is filed under Annual Guide, Northwest Business Magazine. You can follow any responses to this entry through the RSS 2.0 feed. Both comments and pings are currently closed.